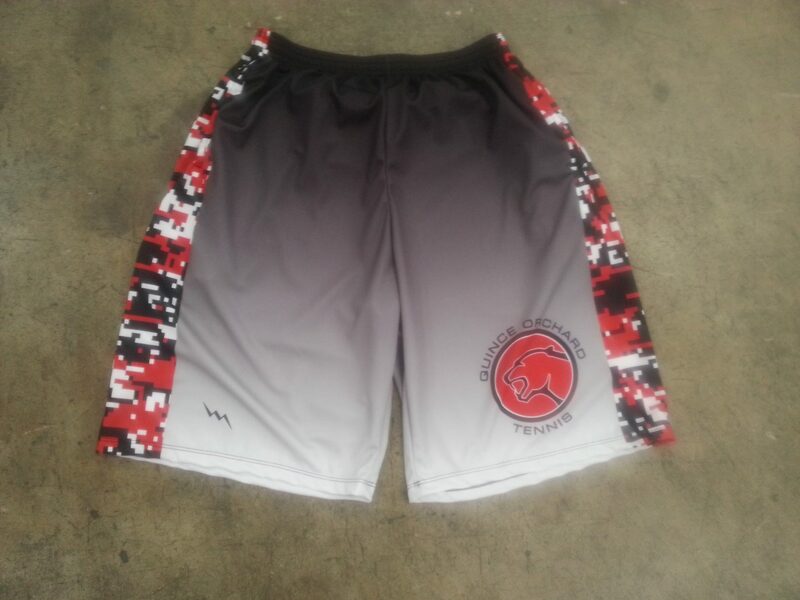 Check out the very cool charcoal grey white and red mix of argyle pattern. 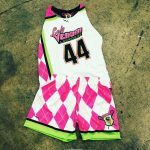 There was a mixture of adult and youth sizes on this order. 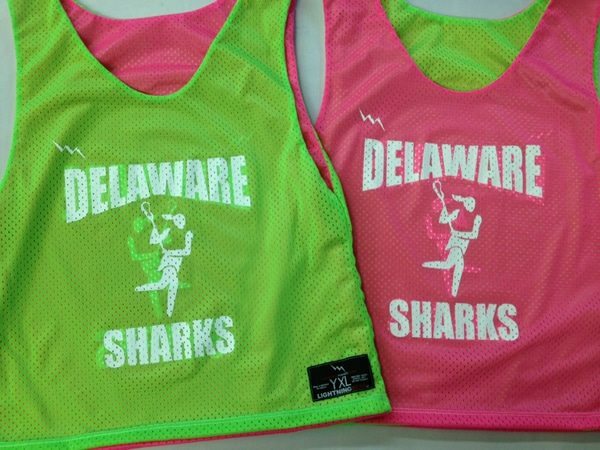 As you can see, we are capable of producing large amounts of girls lacrosse uniforms based on your specs and design ideas. It does not matter whether your girls or boys club has ten or ten thousand players in it. 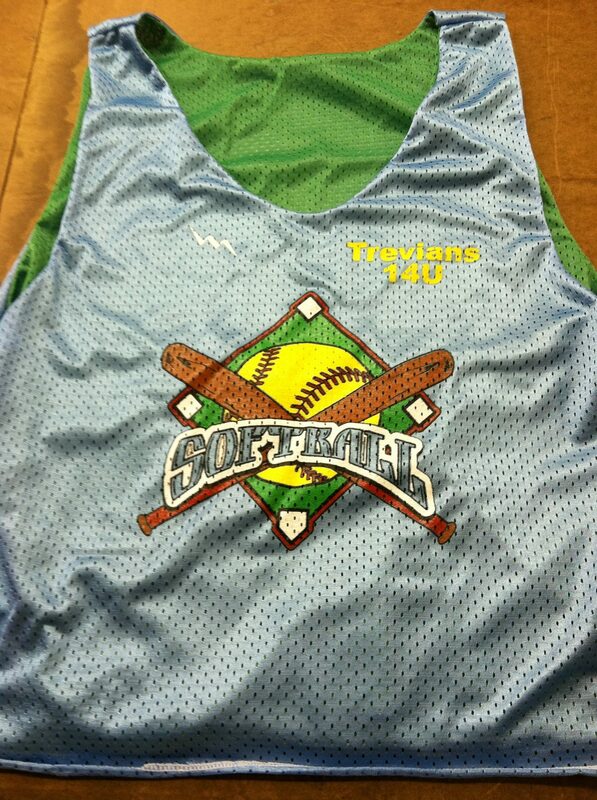 We are capable of producing up to 1000 units of girls dye sublimated uniforms per day. 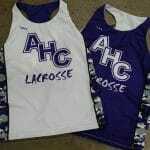 We get many calls and inquiries with regards to girls lacrosse uniform sizing. 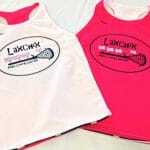 For most, we say that you should just go off a regular t shirt for your daughter or own sizing. 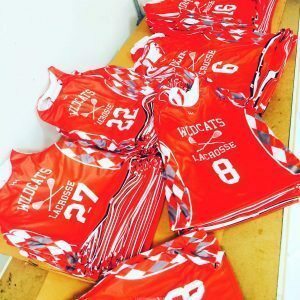 Our womens lacrosse jerseys tend to be on the long side. 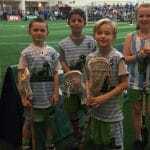 They are form fitting so if you are unsure about you or your childs size, I recommend that you go up a size. 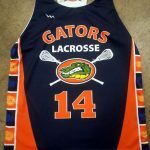 For girls lacrosse shorts, we also recommend that you go up a size if you are unsure of what you fit. The girls shorts have a six inch inseam. 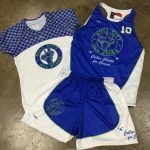 We have made our girls shorts with a generous inseam so there is little worry of the shorts riding up or causing discomfort. 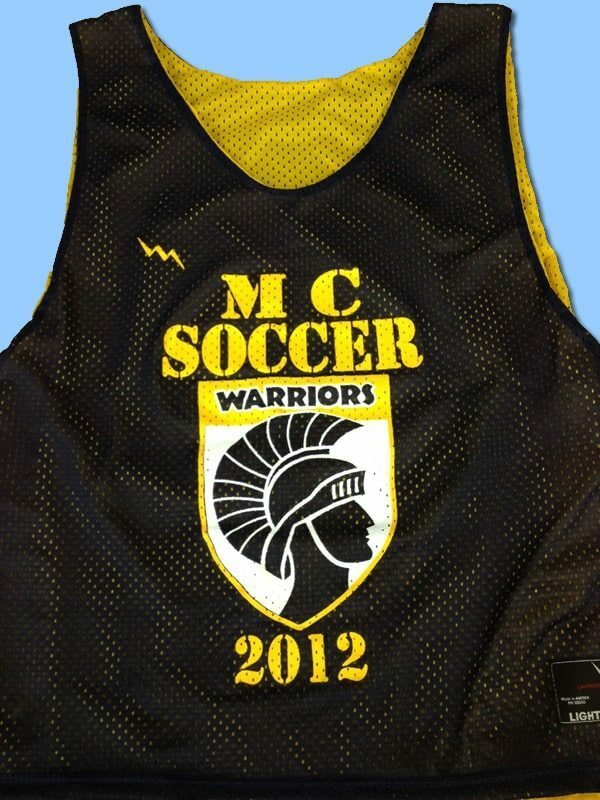 For around $65.99 you can get a top and bottom girls lacrosse uniform. 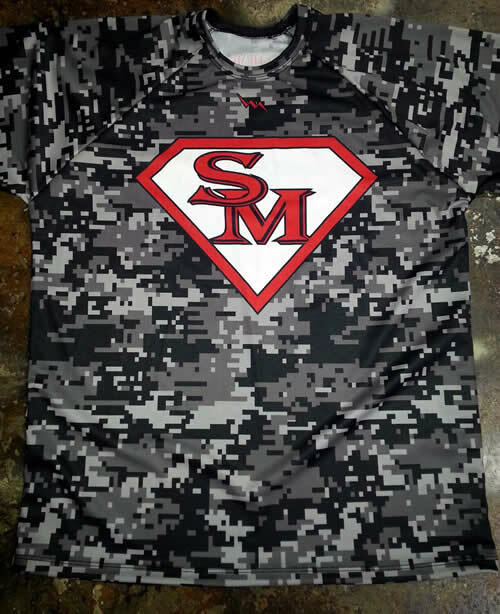 This uniform will be dye sublimated with unlimited colors designs and patterns. 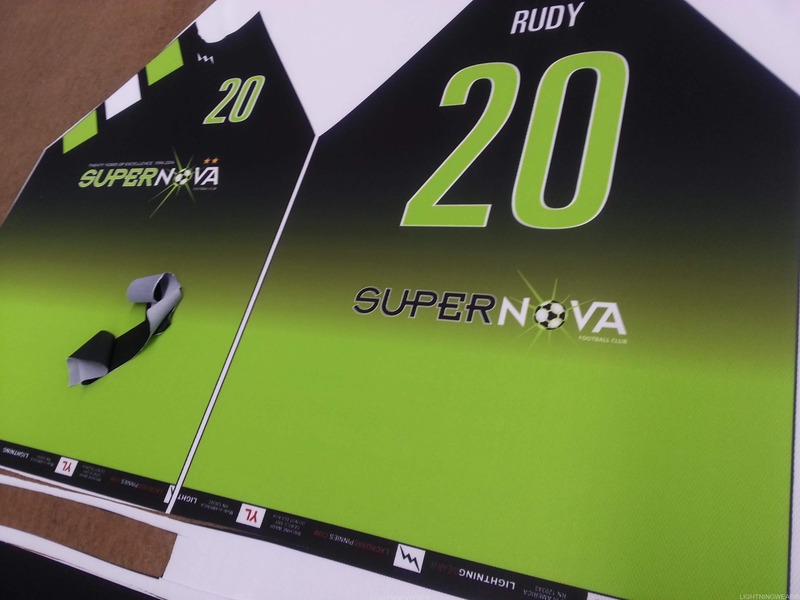 You and your team can use any type of print color or font. 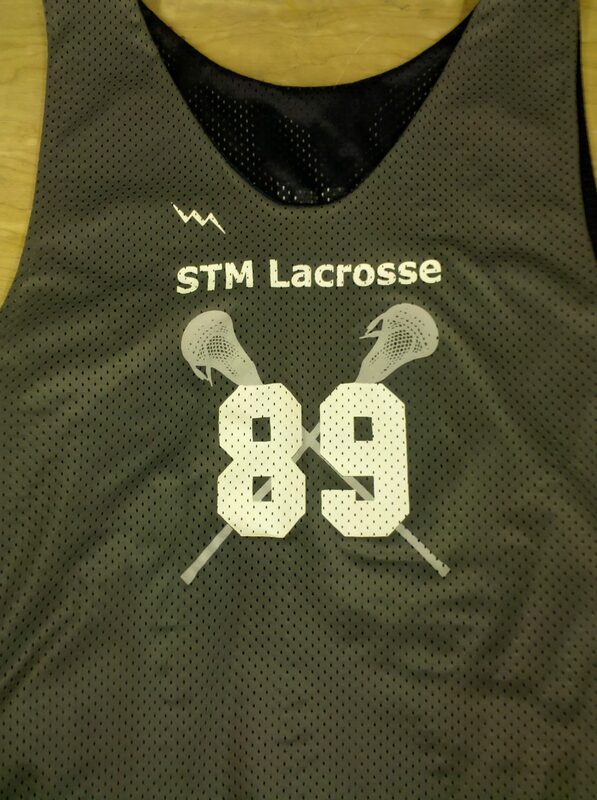 Call us for design questions for your next girls sublimated lacrosse jerseys order.